Greetings, readers across the world! I had a quick peer at my web-stats whatsits, to see followers from as far afield as Austria, Latvia, Peru and New Zealand. Hello, whoever you are. This week is mainly retro space-related, with some bonus 1970s horror. 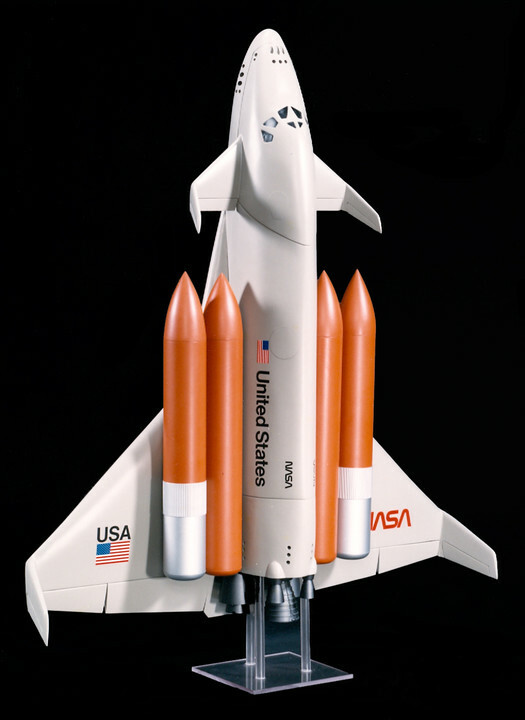 NASA Johnson Space Center's Shuttle II - the original Space Shuttle was meant to be the beginning of a series of spacecraft, each more advanced than its predecessors. Instead, we had the 1970s original design running well into the 21st century. Here's one of the proposed replacements, from 1988. 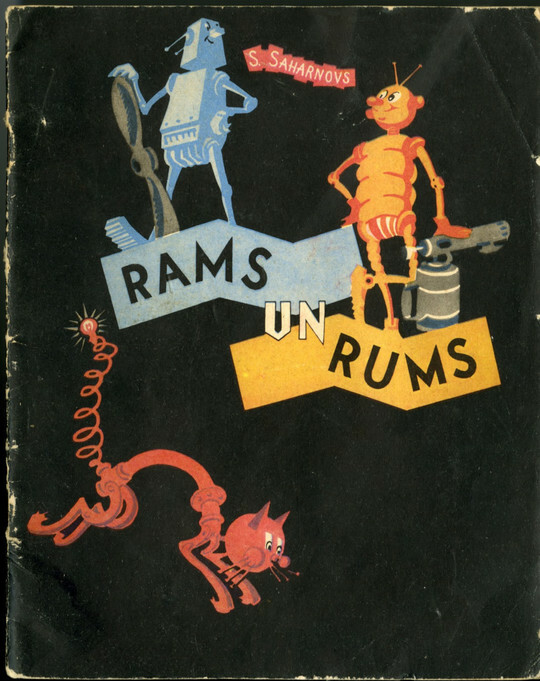 Rams Un Rums - splendid Soviet space robots in this children's book from the early 1960s. Like something out of The Cyberiad or Machinarium. Spacecraft: 2000 to 2100 AD - I remember finding a copy of one of these compilations in the appropriate-looking Heanor Public Library some time in the late '80s. Best thing ever. 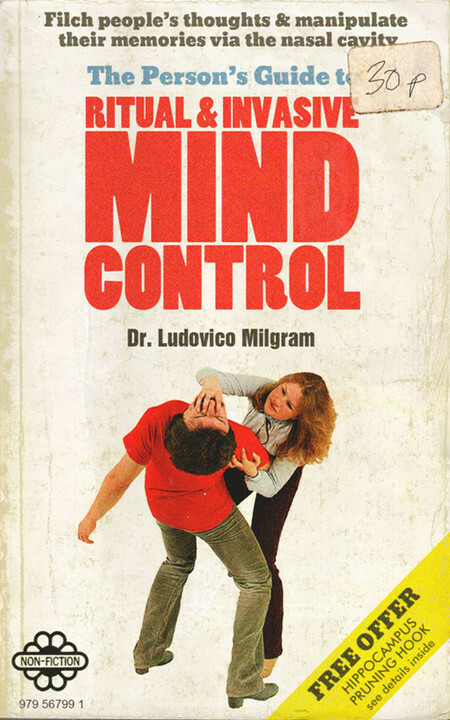 I think the creator of Scarfolk is having to use their imagination less and less these days, and instead is just trying to stay ahead of the news.